Have you heard of elure? This super advanced skin lightening product has created a huge buzz. 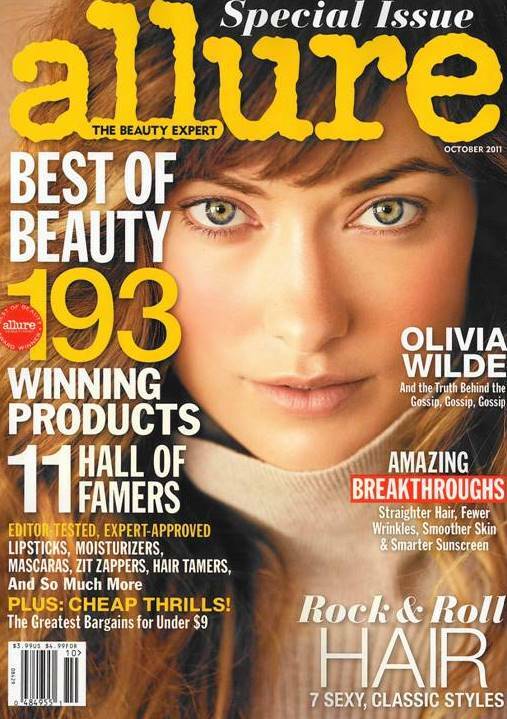 In fact, elure has been voted Top New Beauty Product of the Year by Allure magazine (coming out this month) and was featured on the Dr. Oz show and the Today Show this week! elure is a topical cosmetic only available from a physician’s office that reduces dark-colored pigment (hyperpigmentation, sun spots, age spots, “liver” spots) on your skin. How is elure different than other lightening products? Past lightening products addressed dark spots by blocking the production of melanin deep within the skin, eventually causing the discoloration to fade. When we say “eventually” that usually means many months or more to see a gradual fading. And if the spot is re-exposed to sun, the melanin can be re-triggered, working against the fading process. elure is based on a patented natural enzyme, Melanozyme™, that destroys the melanin accumulating on the skin’s surface. Clinical trials revealed a visible improvement within seven days and significant improvement just after one month! As a bonus, for those who are sensitive to hydroquinone, elure is not irritating. elure is available in Santa Barbara at Evolutions Medical Spa. Get it now and get rid of your hyperpigmentation fast! For questions about elure, call Evolutions at 805.687.0212 or visit us at 1309 State Street, Santa Barbara.